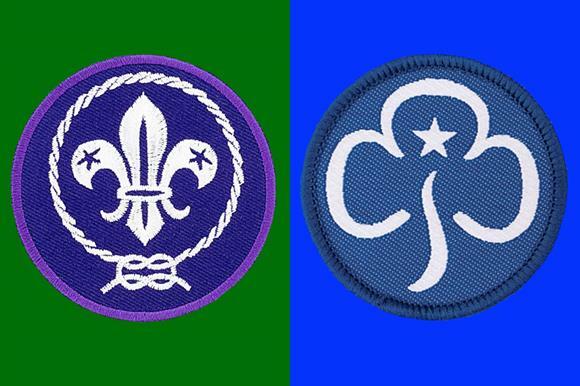 Girlguiding and the Scout Association have announced a partnership to boost the membership of both youth charities over the next three years. The two organisations aim to open a total of 220 new local groups and recruit more than 3,200 new members and more than 750 volunteers by the end of 2020. The new groups will not be jointly run, but the two charities will jointly employ a strategy and change collaboration manager to oversee the project as well as separately employing a team of staff members to support the growth. A spokeswoman for Girlguiding said the charity aimed to set up a minimum of 112 new groups, creating more than 1,600 new places and recruiting nearly 350 volunteers, while the Scout Association aimed to set up 108 new sections, recruit more than 1,600 young people and more than 400 new volunteers. In a statement, the charities said that they hoped to grow both organisations by opening groups in new and existing areas to tackle waiting lists and extend their reach to deprived communities. The partnership will be funded by a joint investment of £2.4m from the Pears Foundation and the #iwill Fund, which receives money from the Big Lottery Fund and the Department for Digital, Culture, Media and Sport. Amanda Medler, the chief guide, said: "Guiding and scouting have given opportunities to generations of young people over the past century. We know the impact that being a member of our organisations can have on young people’s confidence, resilience and skills for life. "But there are still children who don’t currently have access to all the amazing things that the movements can offer. We’re hoping with this partnership that more girls and young women across England can have their lives changed by guiding." Girlguiding will concentrate its efforts on the east of England, the Midlands, north-west England, London and south-east England, where it said the greatest needs had been identified, with a focus on strengthening, retaining and building on existing guiding, in addition to reaching out to new communities, including areas of deprivation and high BAME populations. The Scout Association said it aimed to expand scouting in Avon, Leeds and Birmingham to provide more opportunities for young people to engage in youth social action and learn key skills for life. It said it would use part-time staff to open and deliver new provision until it was sustainable to hand over to local volunteer teams. Tim Kidd, chief commissioner at the Scout Association, said: "Having the opportunity to open more sections in diverse communities is something fundamentally important to both scouting and guiding. It means more young people from all backgrounds have the opportunity to experience fun, adventure and learn key skills for life. "What’s more, this shows the true power of collaboration. With two of the largest youth organisations in the UK working together, we can achieve much more than we can apart."